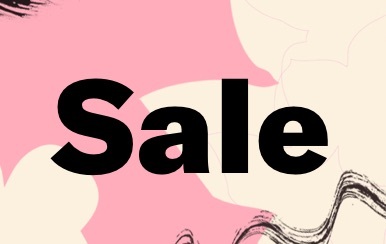 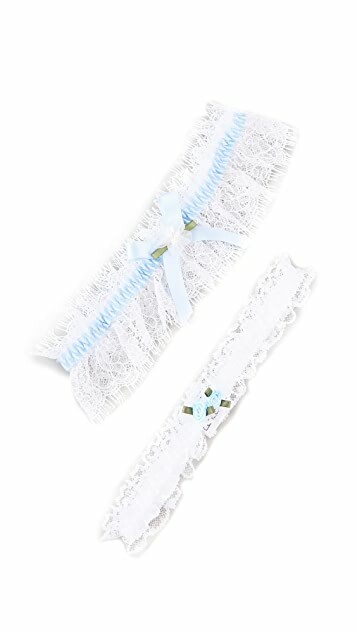 Boxed set of 2 elastic lace garters. 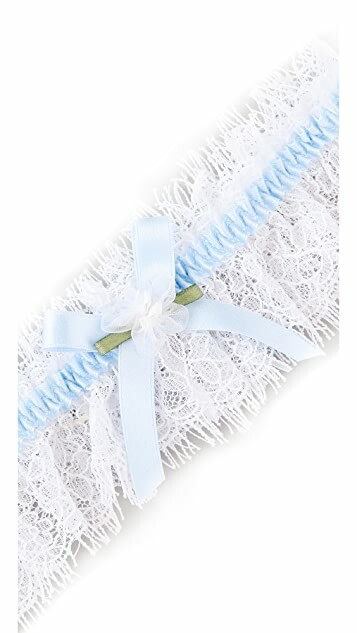 One garter features organza rosette, ribbon bow, and ribbon banding. 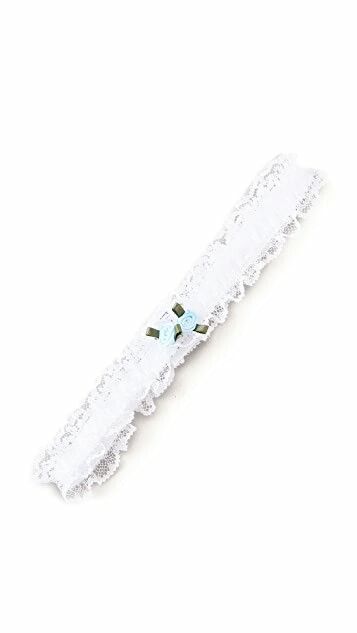 Other garter features ribbon rosettes.